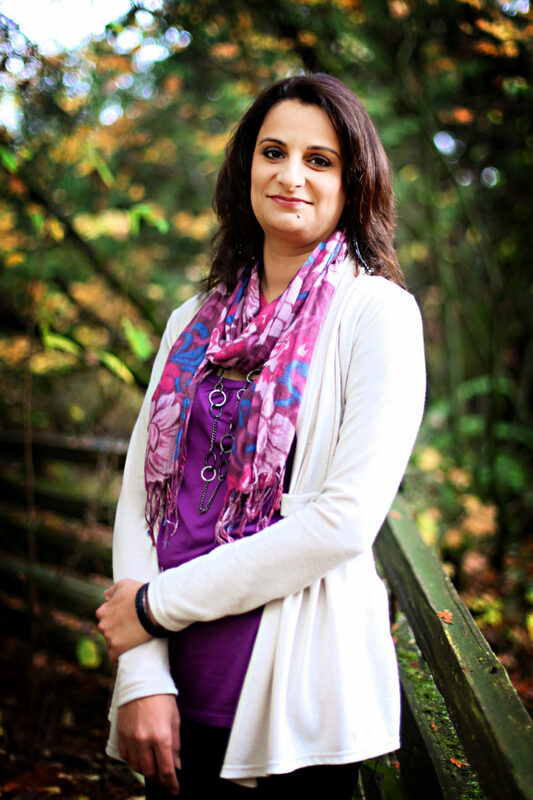 I am the Middle Childhood and Healthy Communities Manager at the City of Surrey. In this role, I oversee a range of portfolios, including volunteerism, community engagement, and support to people with disabilities. I have worked with middle childhood/school-aged portfolios for the past ten years. I also co-chair our community’s Middle Childhood Matters committee, and see the benefit of the MDI as a service provider, a government partner, and a parent of school-aged children. While I have managed many areas of service delivery, from programs for the early years to those for seniors, immigrants/newcomers, and at-risk youth, middle childhood is an area I am passionate about. I see so much untapped potential – both from the lens of the child and as a service provider/policy maker. As Surrey is just now collecting MDI data for the first time, I am curious what we will uncover about our Surrey children. I have been able to move programs, training, and policy forward by adopting the data of other nearby communities in previous years, and now it’s time to act based on our own Surrey data. It’s an exciting time! I hope that MDI data can become a catalyst for innovation in Surrey. The data will provide an opportunity to understand our community children better, find ways for organizations to weave services together and bridge delivery gaps, to harness leadership potential to boost advocacy, and help to create training opportunities so children have a consistent and seamless experience, no matter where they go! What has your local MDI data highlighted for you? How have you been able to make use of your data? Surrey is going to implement the MDI for the first time this school year. In the past, I have gleaned the findings from other comparable cities in order to have an understanding of what children in my community may want, and what I have learned is that children want to be more meaningfully engaged and active in sports/arts and crafts, more than we realize and offer them. MDI helps me to debunk myths of what children want and helps me to position programs and policies in a more effective way. Surrey is growing rapidly and the needs of middle years children must stay at the forefront of our policy makers and key decision-makers. What assets or opportunities in your school or community have you leveraged to improve well-being? I have leveraged city resources (budget, space and leadership) to help improve well-being by offering new programs. We started MYzone, a high-quality, affordable and accessible drop-in program that is designed to meet the developmental needs and opportunities of school-aged children. This program provides opportunities for physical activity, arts/crafts, social connections and leadership development, building on children’s voice and potential. Tell the stories of children in your community and what they want – MDI is the best tool for this because it is the only tool that hears directly from children. Tell anyone who can be a champion about what we hear from kids and let that inspire them. I would say start, start anywhere, just start….children deserve it! I am working on a new stretch goal for the City of Surrey – Afterschool for All. This is a key strategic document to advance our commitment to middle years children and give us a stronger platform to support community partners/stakeholders in their work. This is an exciting, exciting time for me in my Middle Childhood role.